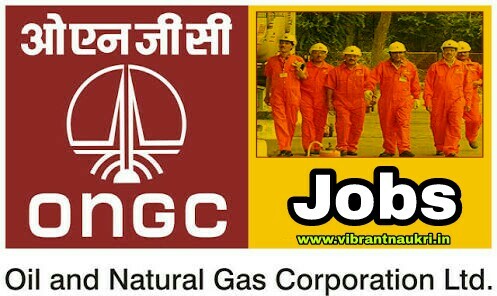 ONGC Recruitment 2017 | Field Medical Officer Post: Oil and Natural Gas Corporation (ONGC) Vadodara has published official Recruitment notification for the Post of Field Medical Officer for 01 posts. More information please read below mention officially notifications carefully. Salary : Rs. 75000/- per month. How to Apply: send their application below mentioned address. Address: Chief Manager (HR)-I/C-R&P, ONGC, Base Complex, Rajahmundry- 533106, East Godavari Dist (A.P State) on or before 04.12.2017.